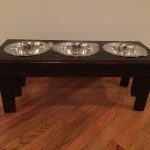 Some creative brainstorms can make provide an unusual functional behavior to a useless object or scarp material of home. Mostly people also think the pallets useless and good for nothing. 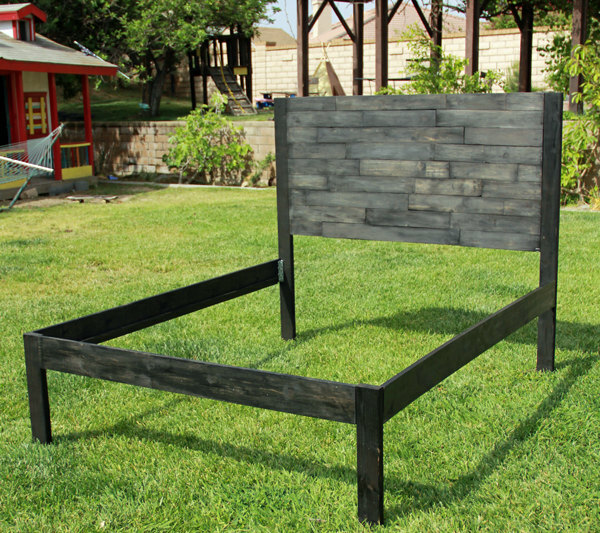 However, this DIY pallet platform bed with footboard, side rails and headboard will really prove them wrong. You can go for further construction at home to turn it into a super serene type of pallet bed for your newly build bedroom. 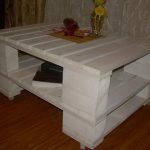 This is another true example of pallet wood handcrafting and recycling and can help a lot to gain a comfortable living style on a budget. 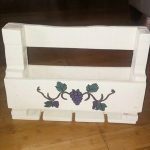 You can also check some adorable designs of pallet beds which have also been purely made with pallets. 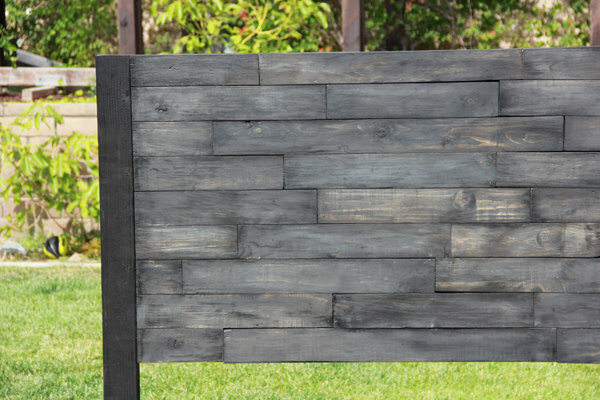 Every your unique desire of furniture, home storage units or for wall decors can be met with pallet wood if you have genius and productive mind. 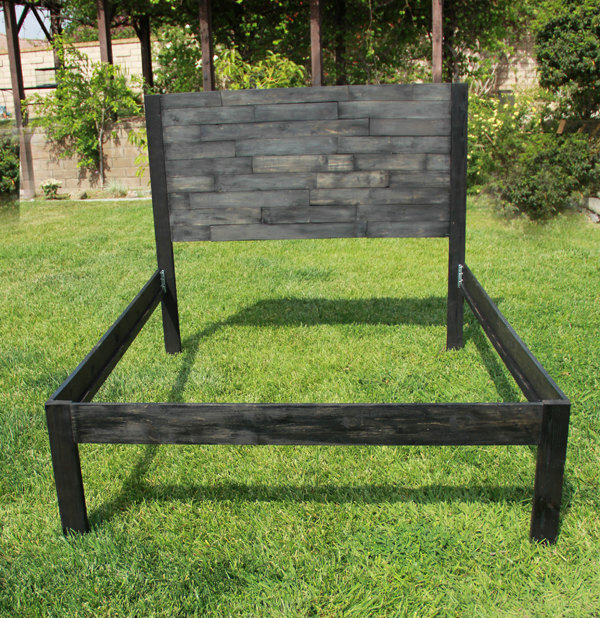 This prominent plan for a highly usable pallet furniture has been finished with black minwax stain to give a dominant wood tone.